Имате въпрос към OYO 24555 Gujral Hotel? Conveniently located in Kolkata, OYO 24555 Gujral Hotel is a great base from which to explore this vibrant city. From here, guests can make the most of all that the lively city has to offer. With its convenient location, the property offers easy access to the city's must-see destinations. 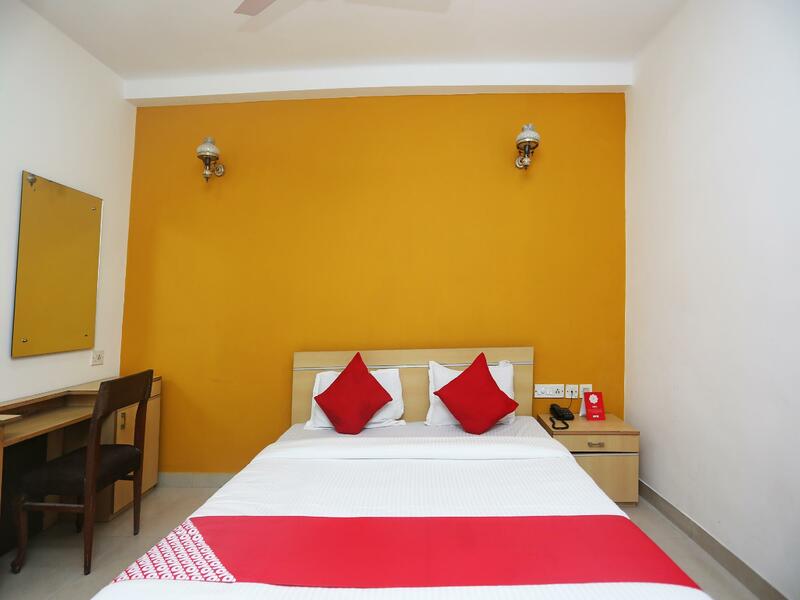 OYO Rooms is renowned for its quality services and friendly staff, and OYO 24555 Gujral Hotel lives up to expectations. Top features of the property include free Wi-Fi in all rooms, 24-hour room service, daily housekeeping, 24-hour front desk, room service. All guestrooms feature a variety of comforts. Many even provide mirror, towels, internet access – wireless, fan, internet access – wireless (complimentary) to please the most discerning guest. The property's host of recreational offerings ensures you have plenty to do during your stay. Whatever your purpose of visit, OYO 24555 Gujral Hotel is an excellent choice for your stay in Kolkata. First of all, the location is horrible. Took us one hour to get to the hotel after getting down at Lindsay street. When we at last reached there, the caretaker/ reception guy turned hostile hearing our reservation was done through Agoda and very rudely denied to give us any room. Asked us to leave. One terrible, rude man has no empathy that we had been travelling for so long and were really tired. I wish all sorts of bad things happening to this hotel because they neither have business ethics nor empathy for people. I don't know why is it still listed in Agoda. To cause suffering to more people?